New face Mia Myers joined the agency in June this year after being scouted in Topshop, Newcastle by a member of our team. 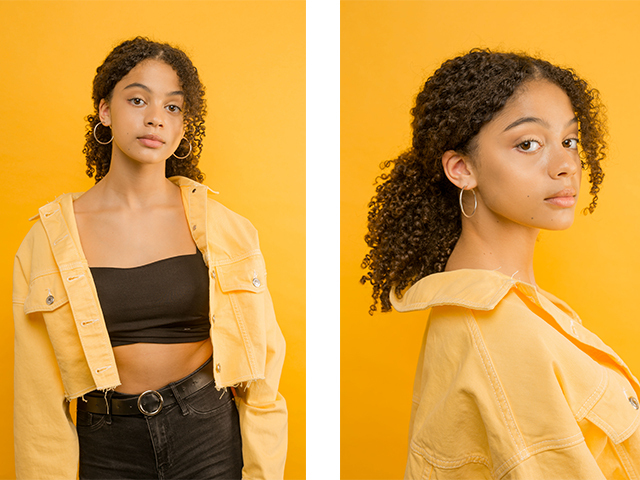 Since signing to us 14 year-old Mia has tested with Charlotte Summers and Neave Colwell and is being watched by many agencies. 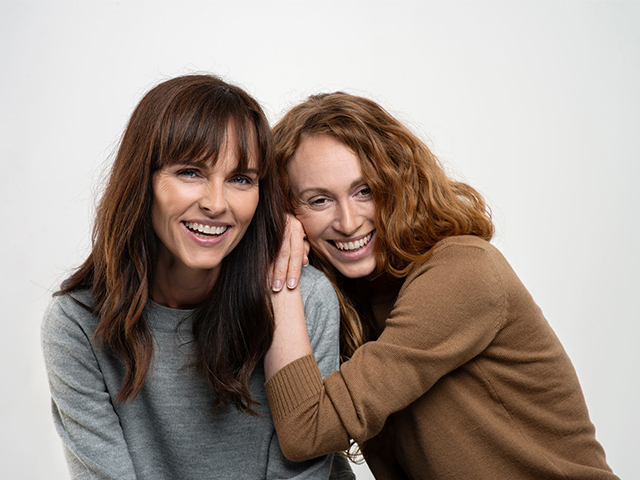 Mia is part of our Next Gen Models at TTM, who have been catwalk training, attending charity events, placement meetings and any means necessary to prepare them for the industry. This rising star is one to watch! Take a look at Mia’s profile or contact our team for bookings. 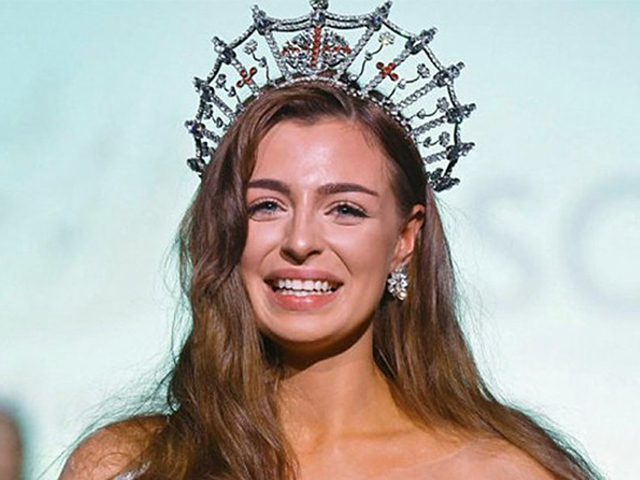 After 10 years of running Miss Newcastle, TTM are thrilled to announce that our 10th and final winner, Alisha Cowie, has been crowned Miss England 2018/19! 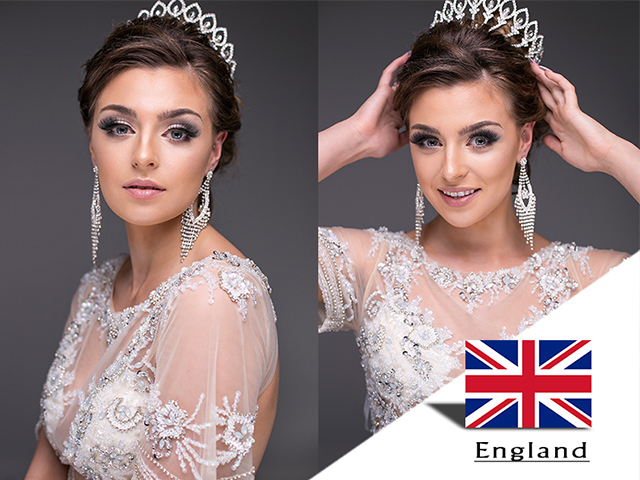 Alisha competed in the two day Miss England final at Kelham Hall and County Park in Nottinghamshire. She was up against 50 finalists wearing #plasticoceanrescue themed Eco Dresses in Monday’s Miss Eco Pre Judging Round, before taking home the crown on Tuesday 4th September. 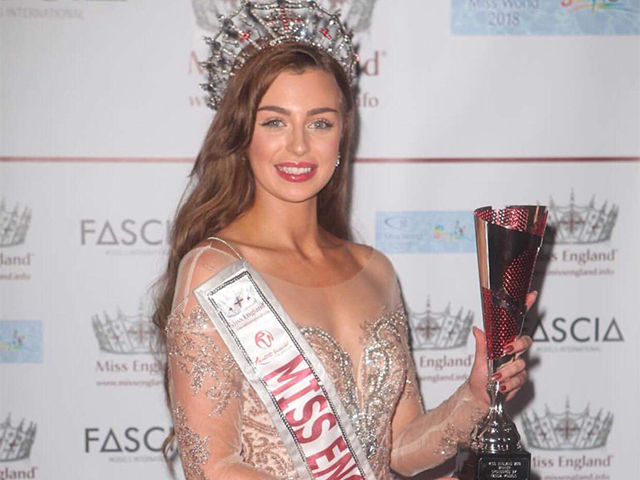 In the build-up of Miss England, Alisha has donated her time raising money for charities including travelling to Nepal with Smiles Across Nepal and organising her own fashion show for Beauty With A Purpose. 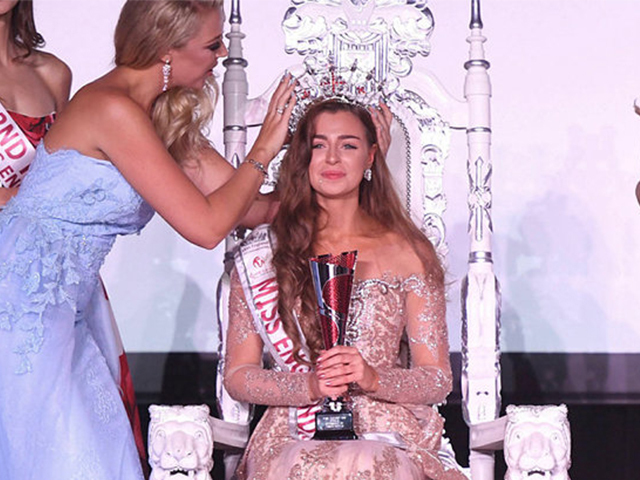 TTM are so excited to see the new opportunities that the Miss England win will bring! Alisha will take part in Miss World in November this year. For any bookings or enquiries please contact our booking team. 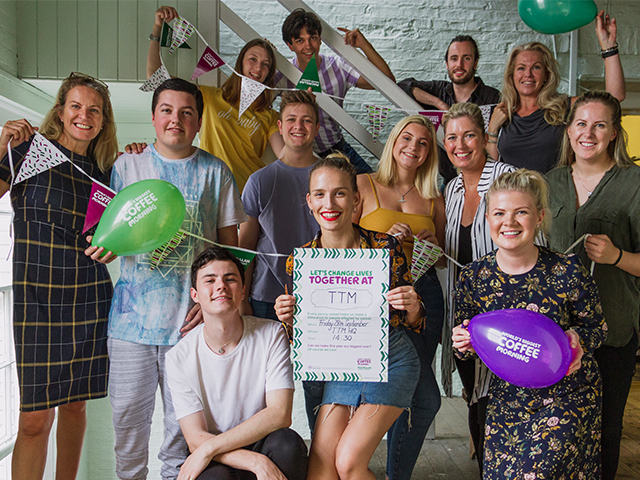 To celebrate today’s International Day of Charity we wanted to take a moment to look back at the charity work TTM have been involved in over the years. Following 10 years of organising Miss Newcastle we have raised over £85,000 for North East charities including Marie Curie, Percy Hedley, Tiny Lives, Smiles Across Nepal, Charlie Bear and Evening Chronicle’s Sunshine Fund. 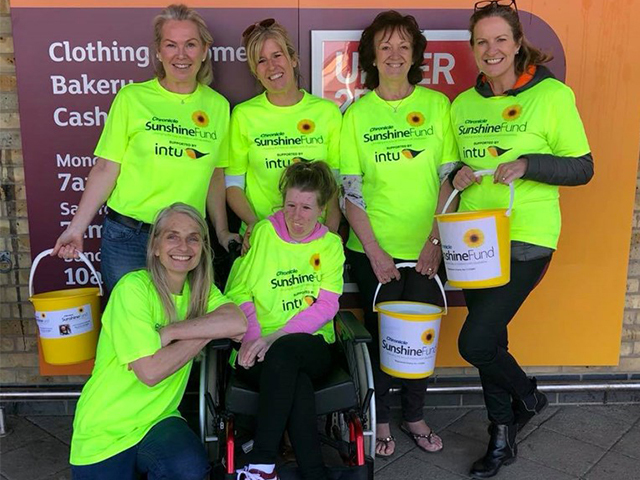 Working with these fantastic charities has allowed some of our team members to travel to Nepal with Smiles Across Nepal to see exactly how the money we raised helps, which was such an amazing experience! 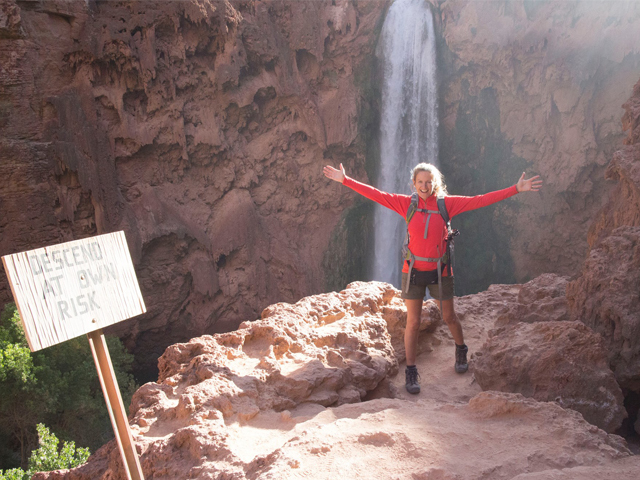 Our MD and Founder Lesley then trekked The Grand Canyon for the Evening Chronicle’s Sunshine Fund 2 years ago and now she is ready for her next adventure! 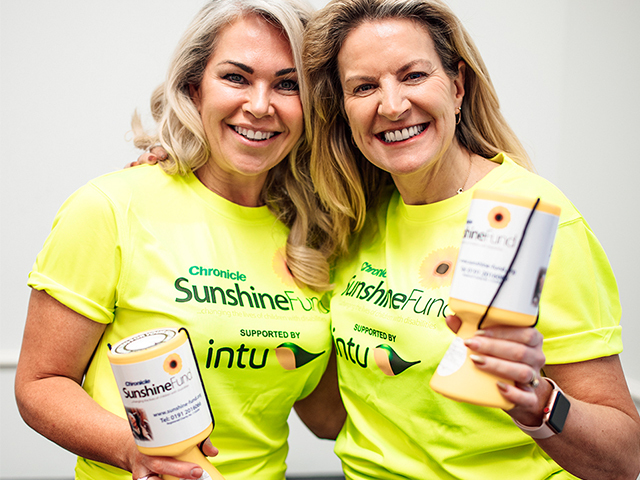 Lesley and Gayle will be travelling to Kerala, India this year with The Sunshine Fund and in association with Traveleyes, an independent travel company for blind and partially sighted people. The trip will involve trekking Kerala whilst guiding blind travellers.